When you finish a race, they usually hand out medals to represent your accomplishment as a finisher of that race. What better way to display your accomplishments then with a medal and bib holder. Running On The Wall sent me this medal and bib holder in exchange for a review. All opinions expressed are my own. They asked me to pick a medal and bib holder and boy that was tough. They have such a great variety of holders. There’s many with different quotes and styles to choose from as well as fully customizable options. I was drawn to the medal and bib holder that displayed PRs (Personal Records). I like the idea of having an easy way to see my PRs. I also liked how there was text I could personalize to put at the top. 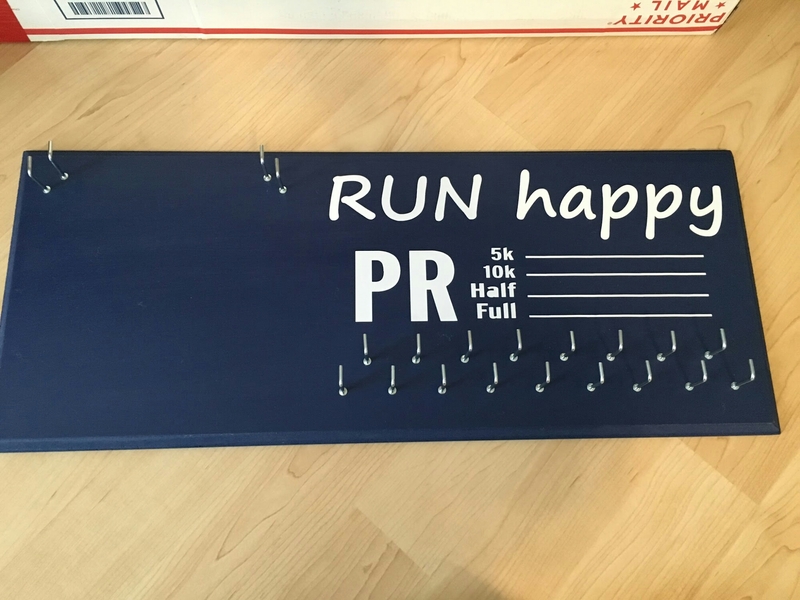 I decided to go with that and add “RUN happy” at the top. Shipping was quick and I was excited to get it in the mail. Great variety. There’s so many pre made holders with quotes to choose from. Also, lots of different sizes and styles. Fully customizable. You don’t have to go with the pre made quotes. You can personalize it with your own text. You can pick the size you want, color, how many rows of hooks you want, etc. Great quality and hand crafted. I like the beveled edge my holder had. Easy to assemble. All I had to do was hand screw in the hooks. Green. Their marathon display and medals holder are made from recycled MDF wood and non-chemical based varnishes. This giveaway is open to US residents only. It starts on April 29 and will end on May 14. Enter the Rafflecopter giveaway HERE! 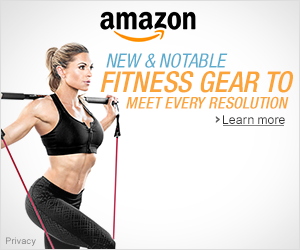 Be sure to check out Running On The Wall for their fantastic products. 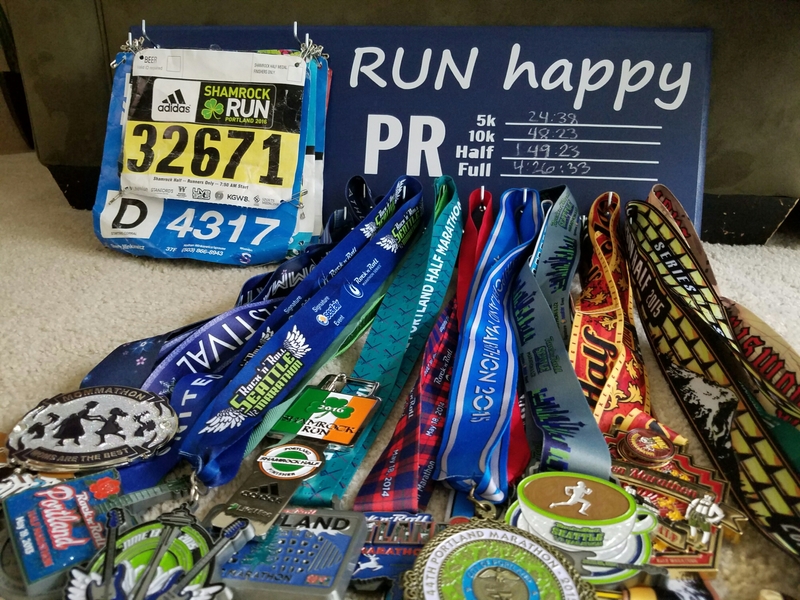 Do you display your medals and bibs? How do you display them? Be sure to head over to Running with SD Mom and Erica Finds for even more giveaways to #WinAllThePrizes. I am linking up with Eat Pray Run DC, Mar on the Run, and You Signed Up for What?! for their Friday Five Linkup. My giveaway runs 4/29/16 to 5/14/16 12:00 A.M. PST. No purchase necessary. One winner will be selected via the Rafflecopter widget. Open to US residents 18 years of age or older. Must have a non P.O. Box mailing address. Winner will be notified, and will have 48 business hours to claim prize. If original winner does not claim prize within 48 business hours an alternate winner will be selected. Contestants must enter on the Rafflecopter in order to win. All winning entries will be verified. If a winning entry cannot be verified as completed, a new winner will be drawn. Winner will be provided the product directly from Happy Running Mom. Those are so cute – I love it! I have a really simple medal holder, but I don’t display my bibs… I just have them in a photo album for now, awaiting something more creative! I have 3 of these medal holders but the third one’s almost full and I need another one! I tape my bibs in rows on my office wall. I’m on row 3 of a 25′ wall. so cute! and such a good idea! always looking for a way to better organize these crazy things. currently, theyre just balancing on a super old plastic hook, probably time for an upgrade haha. That is an awesome medal holders. Mine unfortunately don’t have a permanent home. This would be perfect. I still need to display my medals and bibs. Right now they are still stuffed in a drawer. I’m paralyzed with indecision. I have my bibs on a clip and my medals are hanging up in my office, but I would love to win this so I could write down my PRs! It is so cool. Thanks for hosting the giveaway. I’ve got a medal bib holder but could always use another! 🙂 Those both look great! I have my half marathons medals on decorative, expandable curtain rods. But, I need something for other distances. This would be perfect! I still need to display my medals and bibs. Right now they are still stuffed in a drawer. I don’t yet have my bibs and medals displayed! My husband and I were looking for a good way to do that and this looks AWESOME! Thanks for sharing your review. I have a medal holder, but it’s full! I need a new one. I have 7 of my favorite medals in a case that my wife bought last year for my birthday. We are a running family and I would love to win this for my oldest son. He runs track, cross country and many local 5K’s. Right now his race “stuff” is tacked to a cork board in his bedroom. I would LOVE to surprise my husband with this for Father’s Day. He has his bibs and medals hanging up on his “man cave” wall. I don’t display my medals or bibs. I have been thinking about getting a medal holder but just haven’t got one yet. I have a metal hanger for most of my metals, and I have a smaller wood one for specific races. This is a great looking hanger! Awesome giveaway! 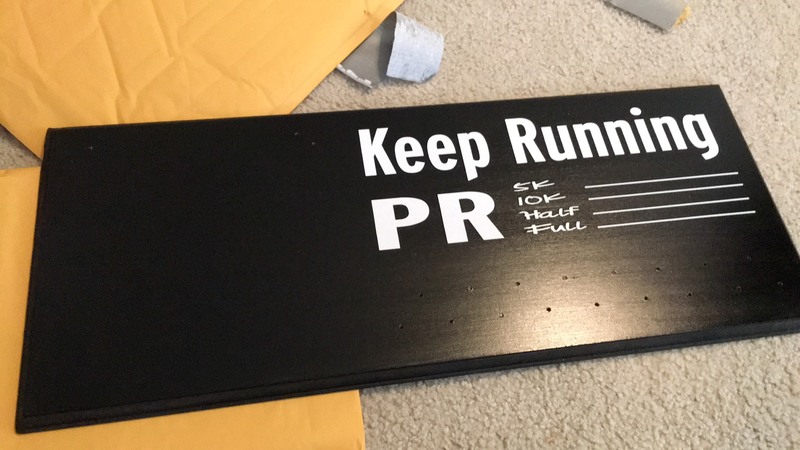 I actually have a bib and medal holder but I would love to win this to give it as a gift to one of my friends who just started running! I have a medal holder, but right now I have to rotate medals out because they don’t all fit! Nothing for my bibs so this looks awesome for that! I don’t display my bibs but I keep my medals up on the wall – right now they’re overcrowding one little hook. I don’t currently have a way to display my medals, but I just bought the stuff to make a medal display. I’ve got my race bibs/medals/pint glasses/trophies displayed on a metal bookshelf. I have one medal hanger but I need another and the one you have that can display PTA is so cute! I display my bibs and medals in my closet. Just pinned up to my shelves. Mine are lame. Just the latest hanging on a nail in my bedroom behind the door.